Happy Tuesday!! Once again we have some freedom with this week’s Top Ten Tuesday theme, since the prompt is “Books with X Setting.” I’ve decided to go with a rather broad one: Top Ten Books Set in the City. I live in a pretty rural area and, while I enjoy visiting cities for day trips and short stays, I don’t know that I would necessarily choose to live in one. I much prefer the quiet, peaceful countryside, but that’s just me! However, cities do make fantastic settings for stories, as these books certainly show. 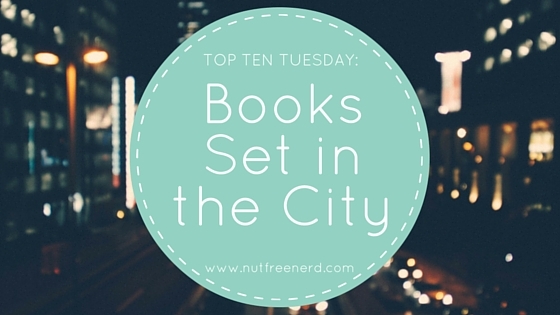 What are your favorite books set in cities? What do you think of the books on my list? Do you like cities? What’s your favorite city to visit? Let me know in the comments section below! 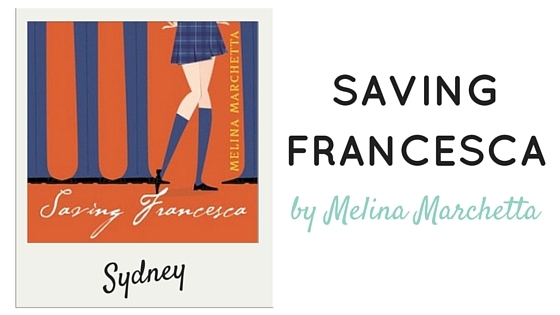 I really need to reread Saving Francesca, because it’s been a while since I first read it. Melina Marchetta in general is just fanastic! ❤ Visiting The Strand bookstore is definitely on my bucket list!! That’s so exciting!! Which city is your college in? My college is in a small town, but Boston and Providence are only short train rides away. I love visiting cities every once in a while, but I don’t know if I could every live in a big one for very long. Pittsburgh! I think there’s a ton of benefit to that as well. You’re not too far from anything, but you’re not constantly surrounded by the city calling you out at night. I have no idea if I’ll be able to handle it! I’ve lived in a rural area all my life, so it’ll be a change for sure. 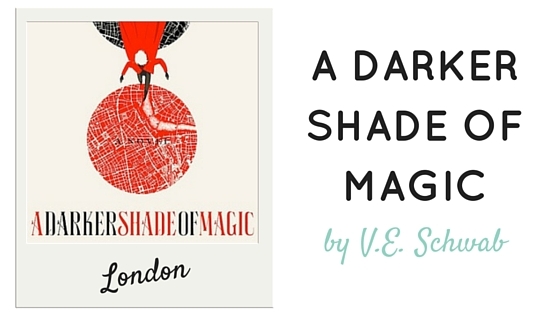 I need to read A Darker Shade of Magic, I have it! Ah love A Darker Shade of Magic! I read it earlier this summer and am currently reading and enjoying the sequel. I haven’t gotten around to reading the sequel yet, but I need to ASAP. I also want to read This Savage Song… basically just everything that V.E. Schwab has ever written! I actually haven’t read any of these books! But I will check out them. Thank you!! 🙂 Happy reading! Great list! It got me thinking, though – I can think of a lot of other books set in New York City and London, but not more than one or two set in the other cities that you included. I wonder why those two settings are so popular. 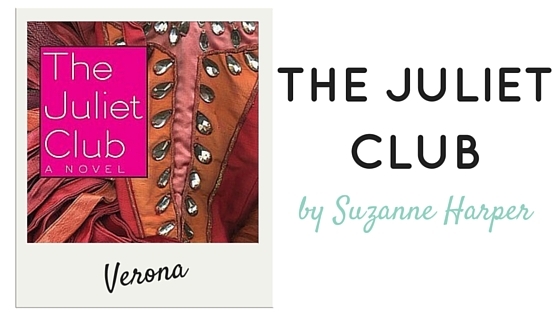 Lola & the Boy Next Door made my list, too, for books set in California! 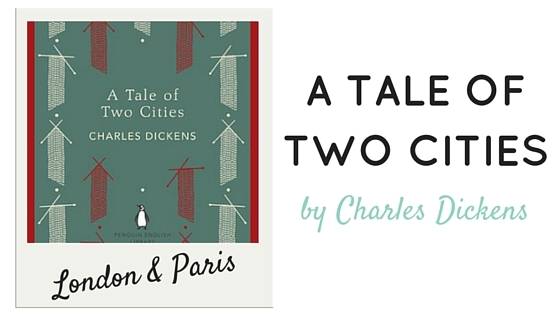 Isn’t it strange that those two cities seem to be the most popular for story settings? Maybe it’s because they’re big tourist spots, so a lot of authors have probably visited even if they don’t live there. I would love to see more variety when it comes to cities in fiction, though! So many good books on your list ❤ It looks beautiful too. I agree, the city can be fun, but I don’t think I’d want to live in a busy one. Stephanie Perkins is an author I haven’t picked up yet, but I really should try her out. I’m the same way. I love visiting cities for a day or two, but then I’m ready to go back to my small town. There’s just so much commotion and noise and people that it can feel really overwhelming after a while! What a fun list! 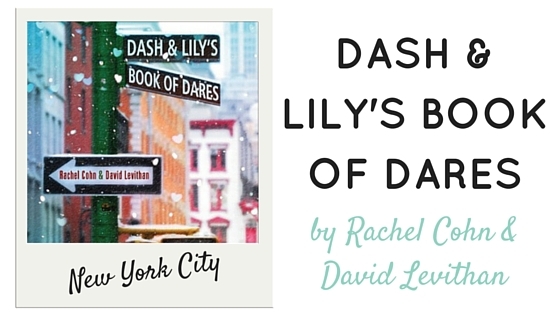 🙂 Dash and Lily’s Book of Dares looks adorable. I recently enjoyed “Change Places With Me,” which is set in NY. Hm…oh! Also, several of the Lord Peter Whimsy mysteries are set in English cities. I always wish I lived in England, when I read those. 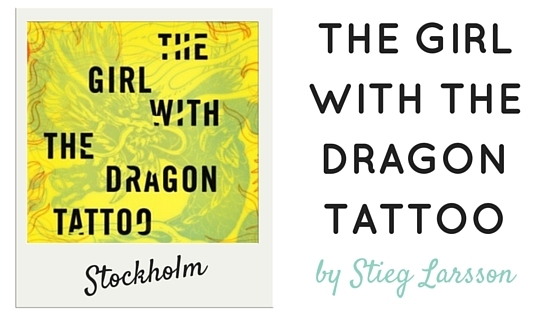 It’s such a fun story! I love how there are two different narrators and authors as well, because Dash and Lily have really distinct personalities and voices. Hope you enjoy it, and thanks so much! I LOVE this list! 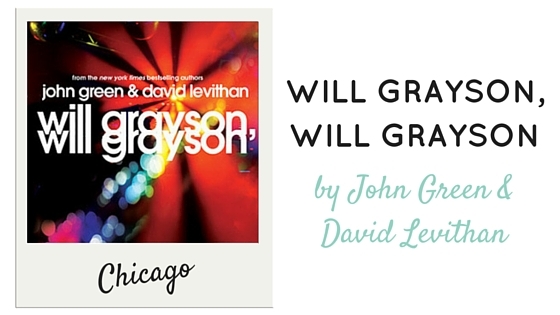 I really need to read Will Grayson, Will Grayson since it’s both John Green & David Levithan. I’m also so obsessed with the Shades of Magic series. Awesome list!! Thanks so much!! 🙂 That’s what I loved about Will Grayson, Will Grayson, too. 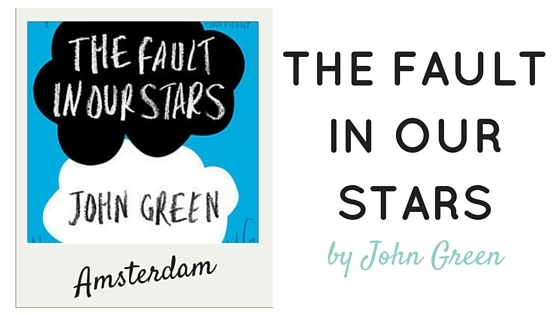 The fact that it’s co-written by two awesome authors means that it’s twice as great! Amazingly designed and totally lo-lo-loved the list of the books and cities that you have added! I have read a few and yes, I agree that NYC, London & Paris are the most used story sets ..
Ooh I just love books set in cities. I’ve lived near pretty big cities before, though when I did live in one, I was too young to remember. I’ve always wanted to live in the city though. 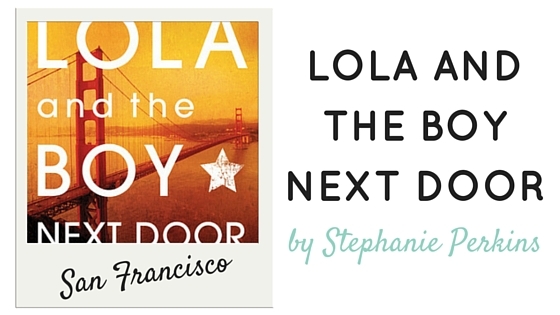 Lola and the Boy Next door is one of my favorites, and I love the San Francisco setting. Great list, I’ll be sure to check these out sometime! Thanks!! 🙂 Lola and the Boy Next Door is so great. I’ve never been to San Francisco, but I bet it’s a fantastic city to visit.